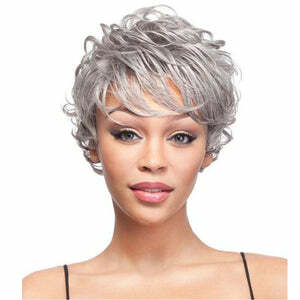 Salt & Pepper Wigs. 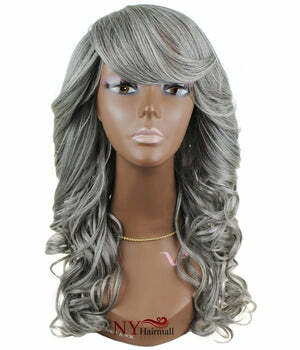 Black with gray streaks, gray, grey, gray & white mix styles. 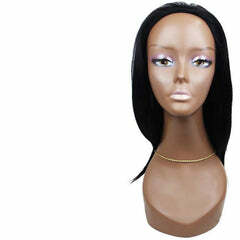 It's A Wig Synthetic Full Wig - Brittan Iron Friendly 375-400 degrees! 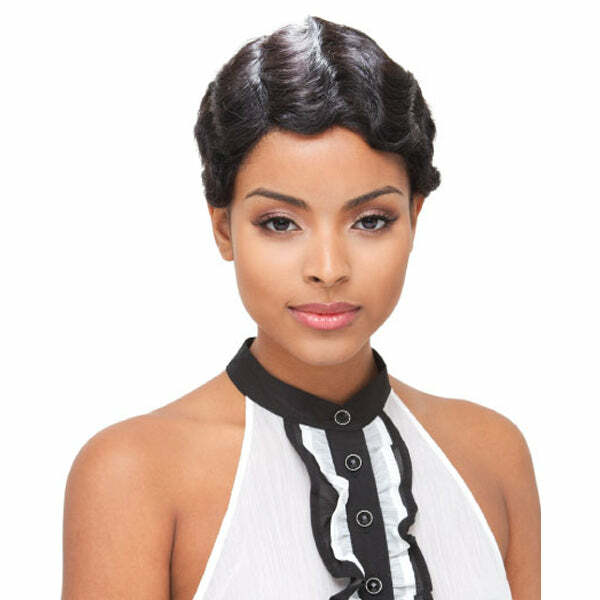 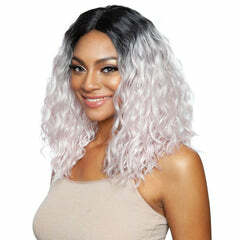 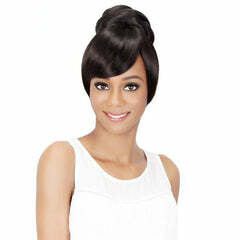 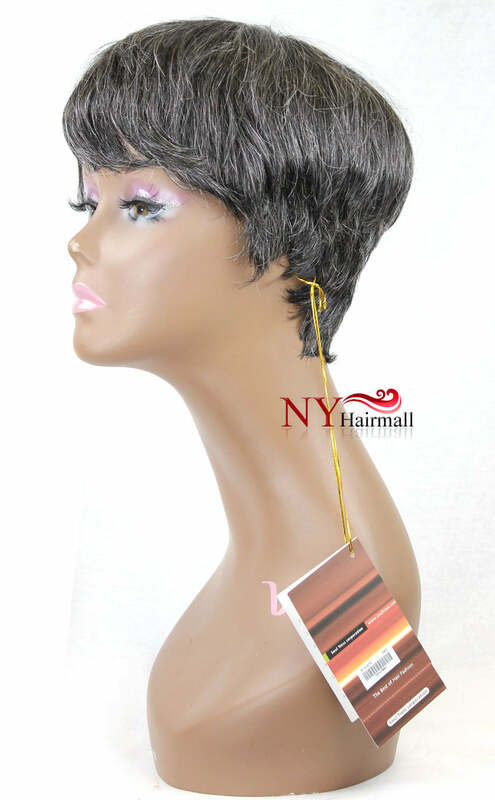 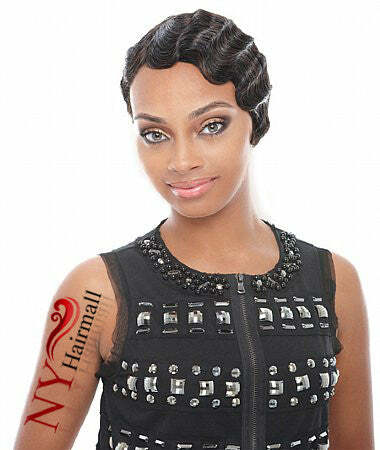 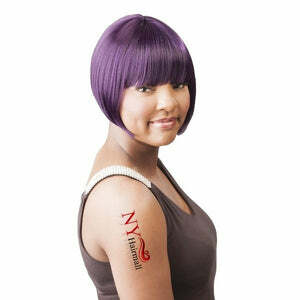 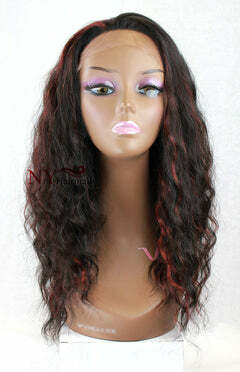 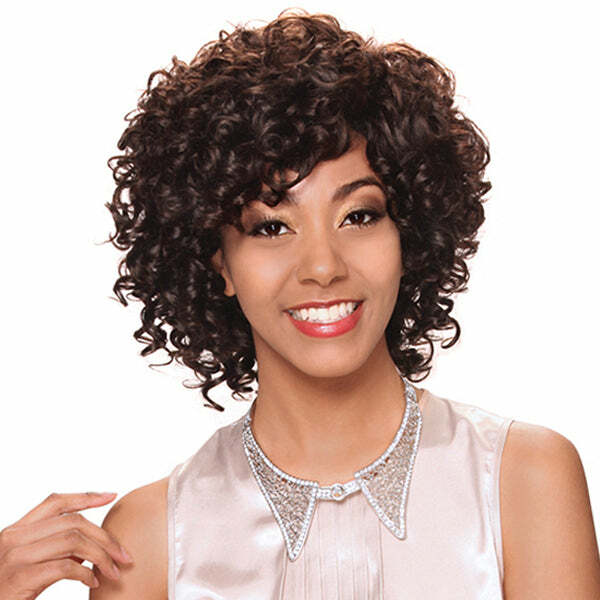 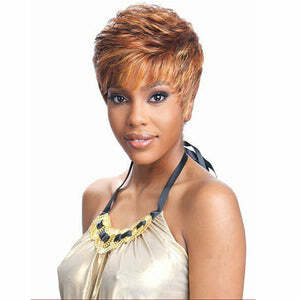 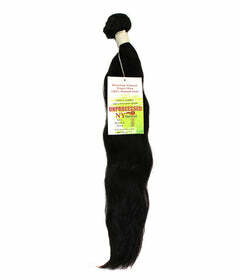 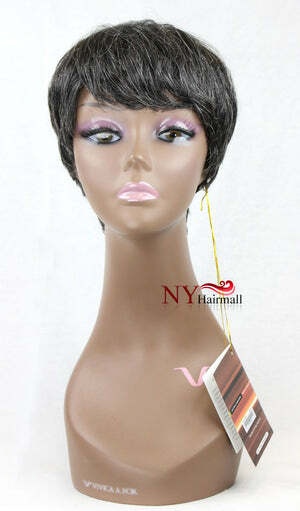 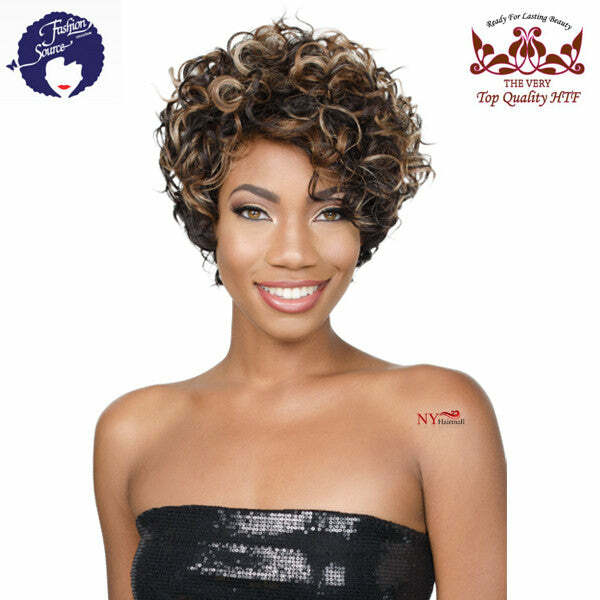 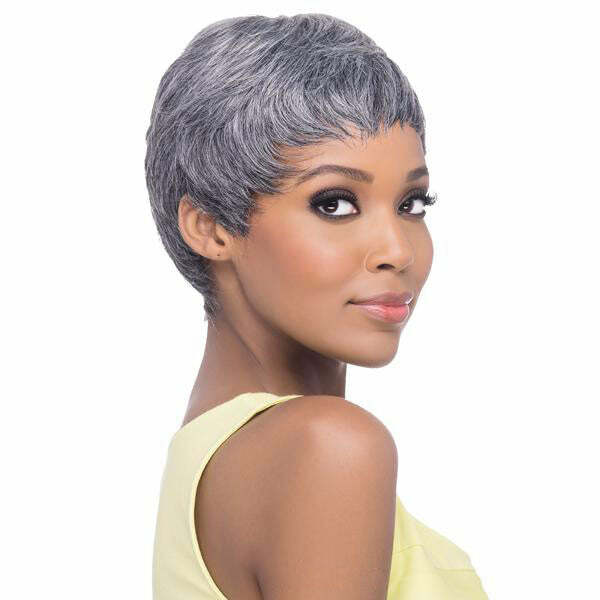 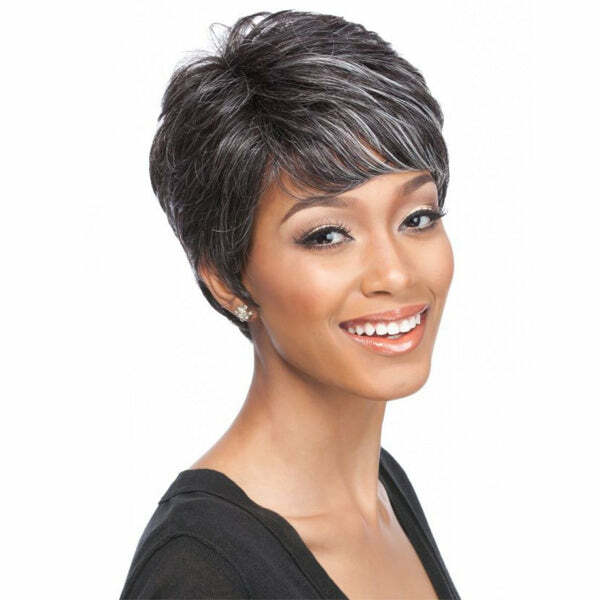 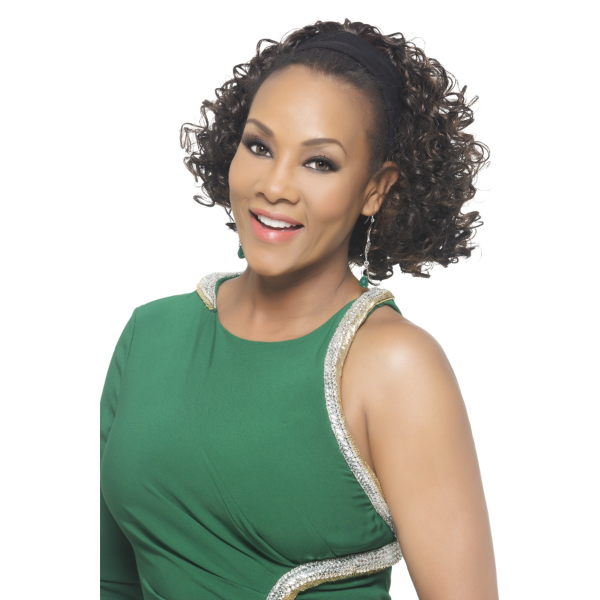 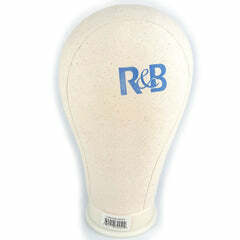 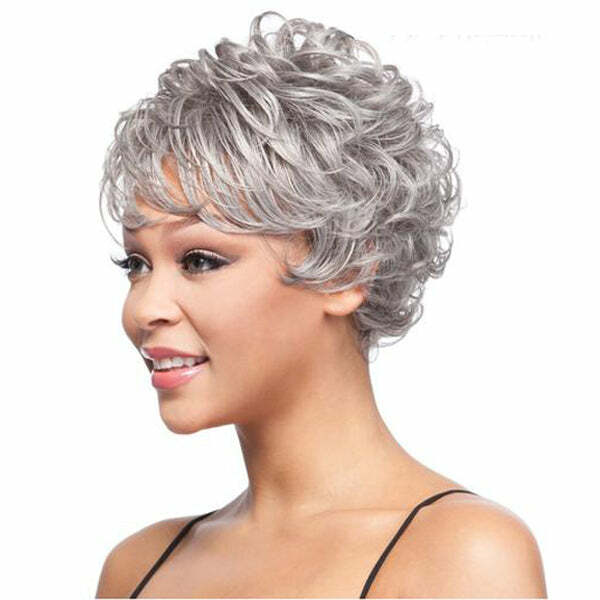 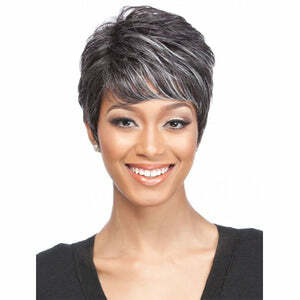 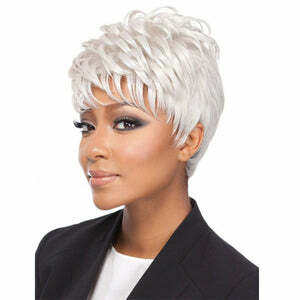 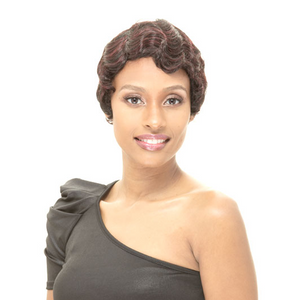 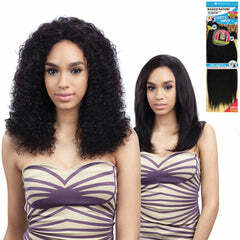 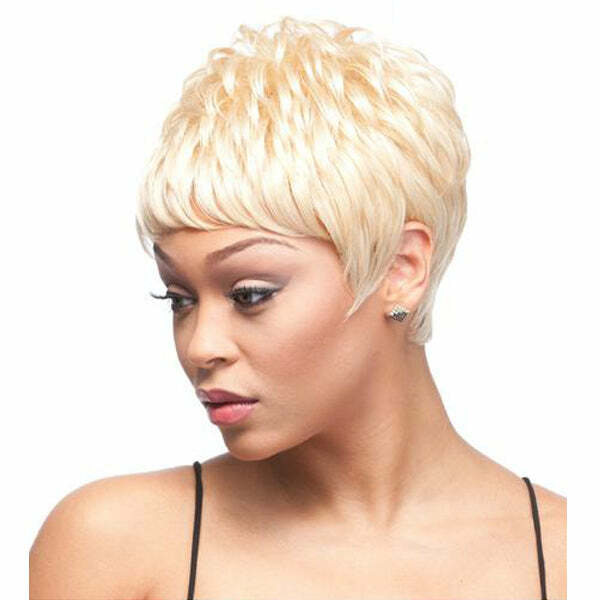 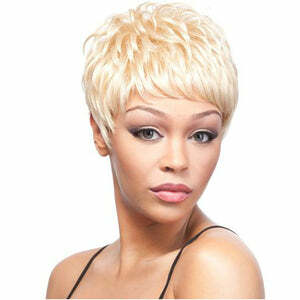 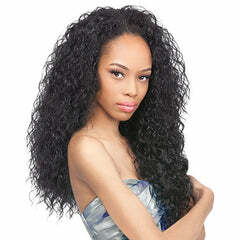 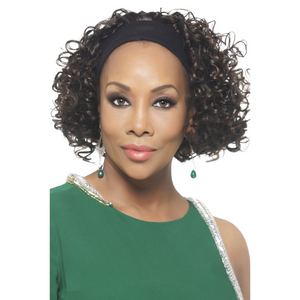 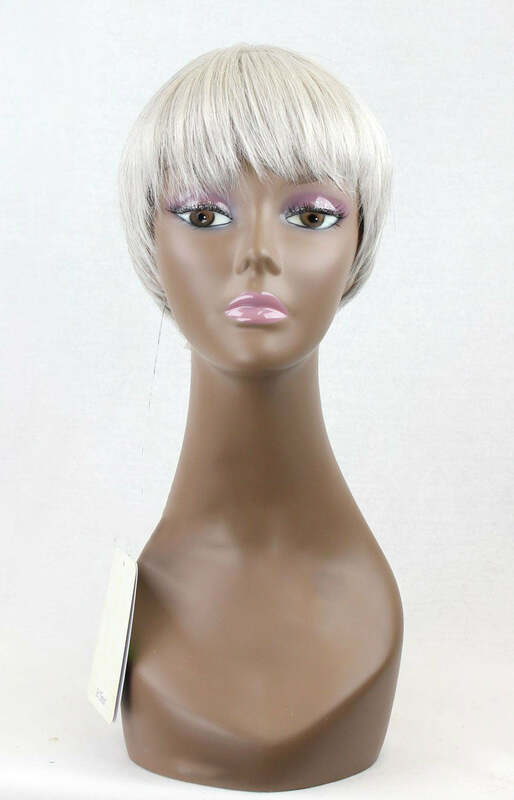 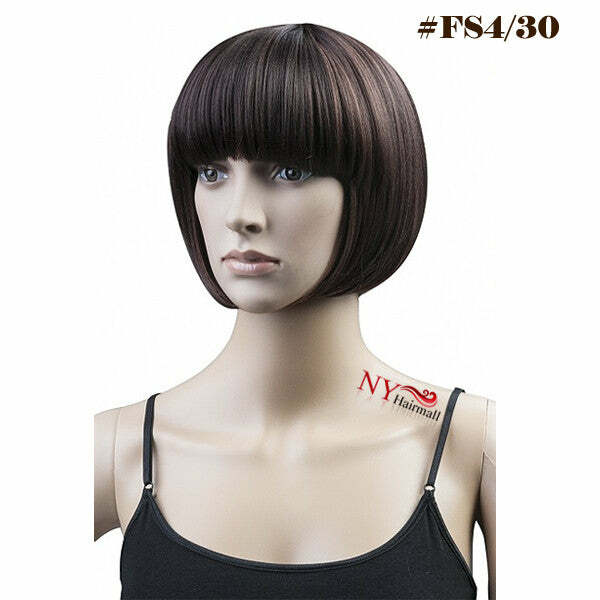 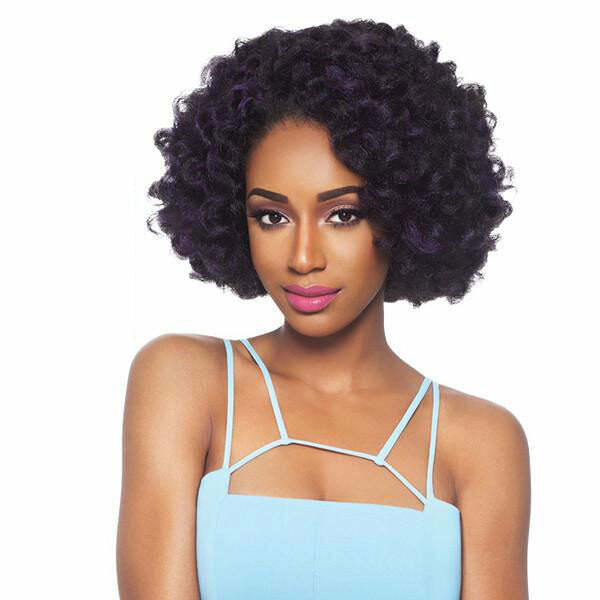 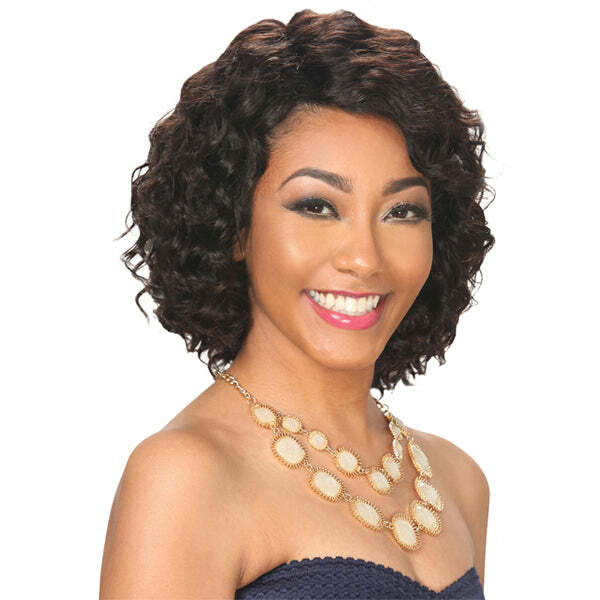 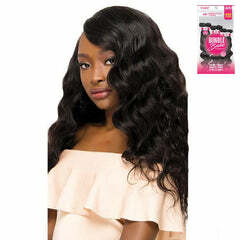 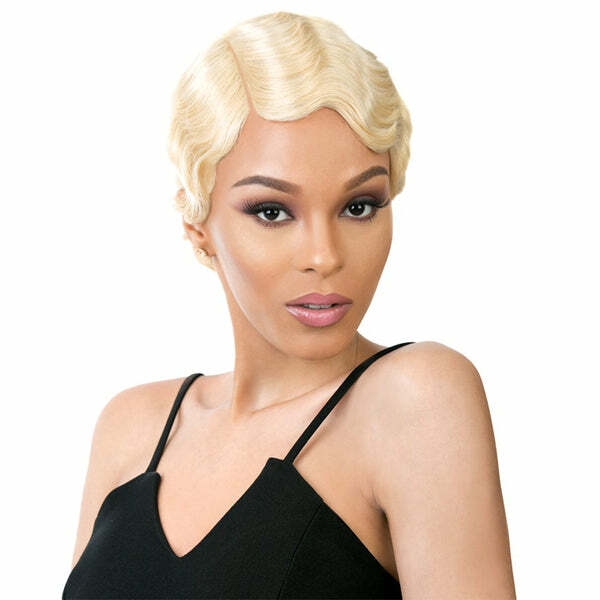 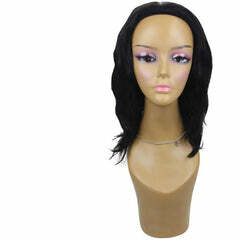 It's A Wig Synthetic Full Wig - Adwin Iron Friendly 375-400 degrees!